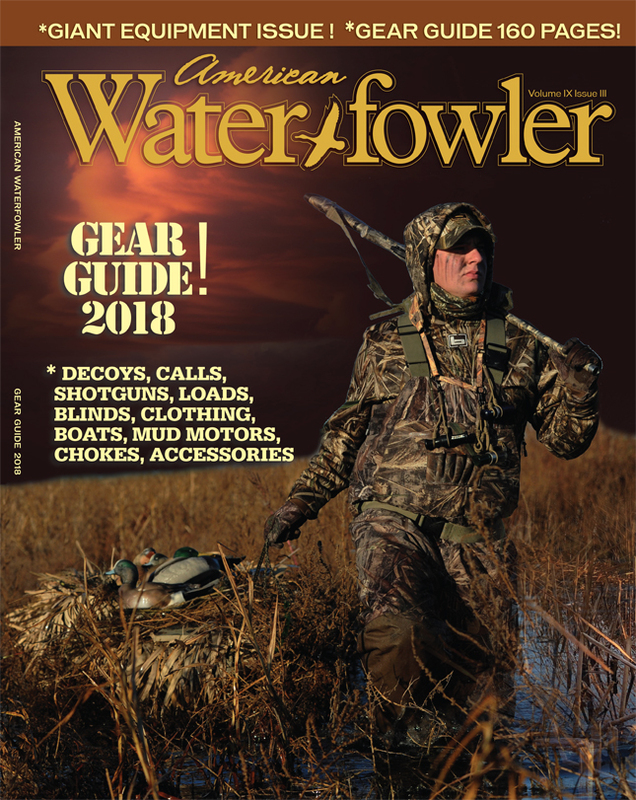 August/September 2018 Issue Contents - American Waterfowler L.L.C. Can Decoying Cranes Top All? 87 Bonus Pages Of Great New Gear! Head Scratcher—Troubling Trend Or New Opportunity? Will Steel Shot Ruin My Gun?